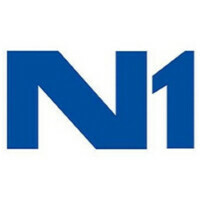 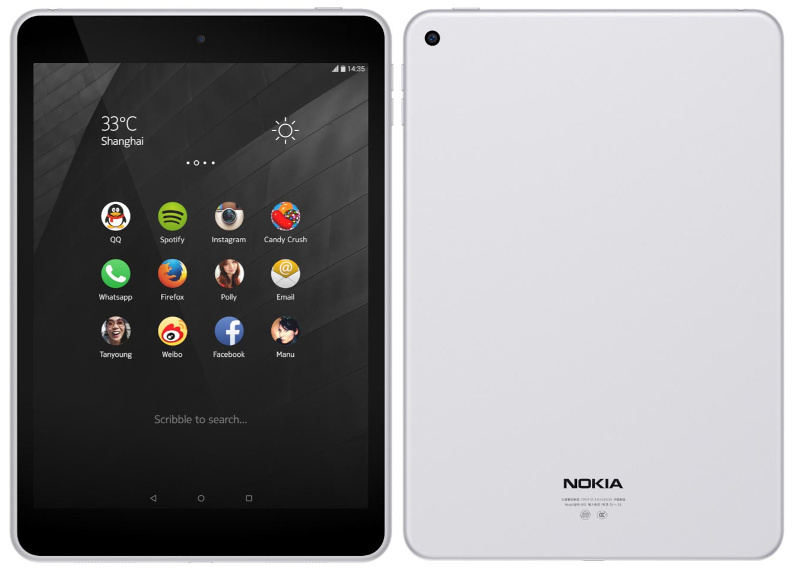 Nokia has scheduled an event for today at which we do not have dedicated space on our pages because we doubted it was Android, but the robot has been all right and in a form we did not anticipate. 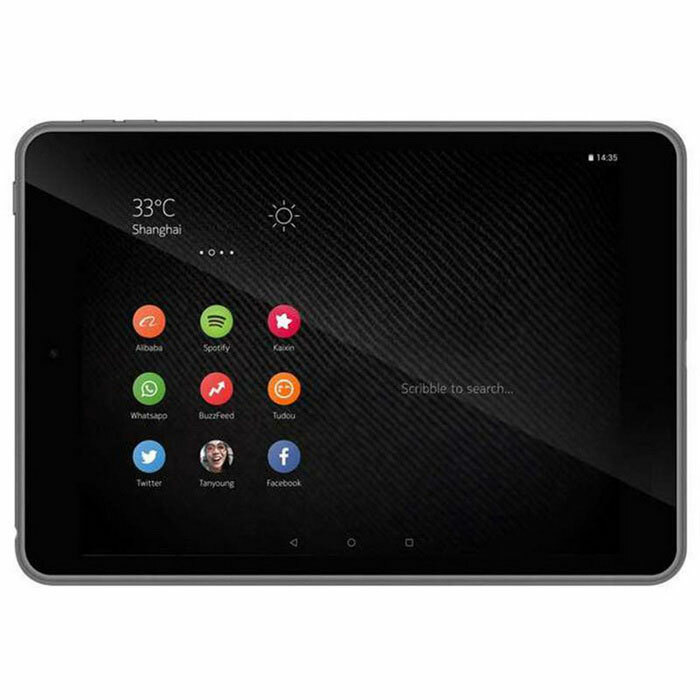 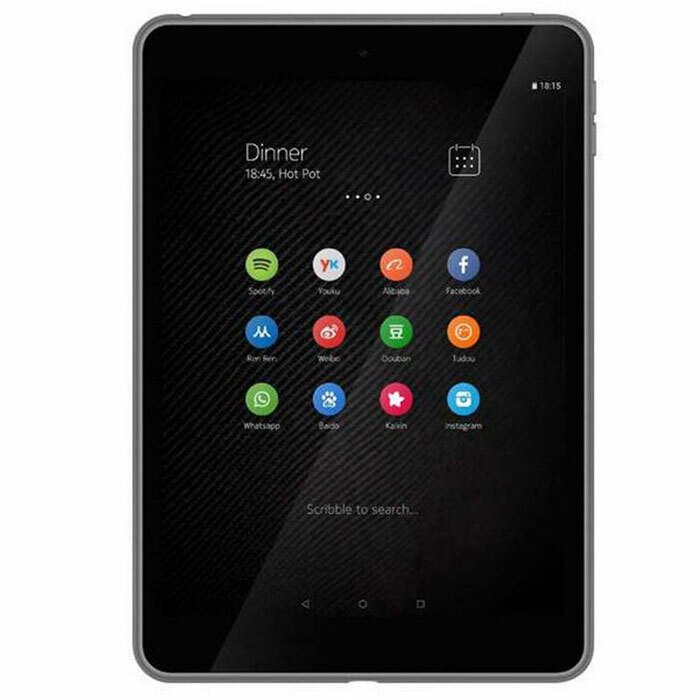 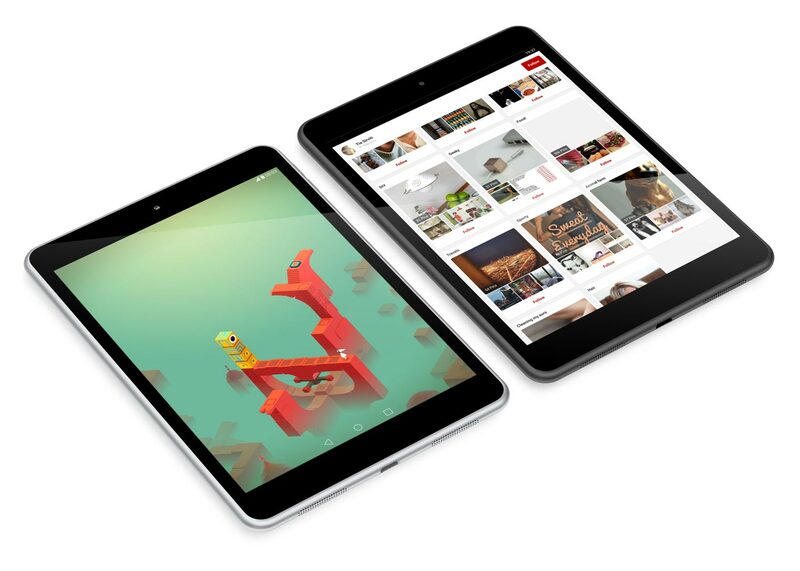 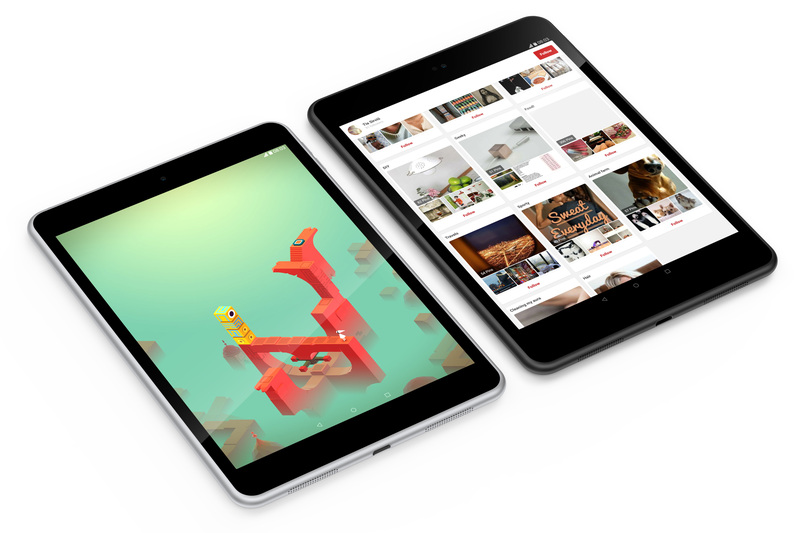 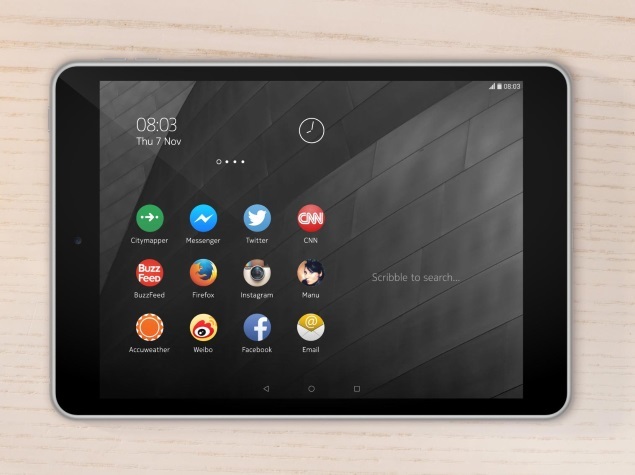 Nokia N1 is the first tablet with Android 5.0 Lollipop e Z Launcher aboard. 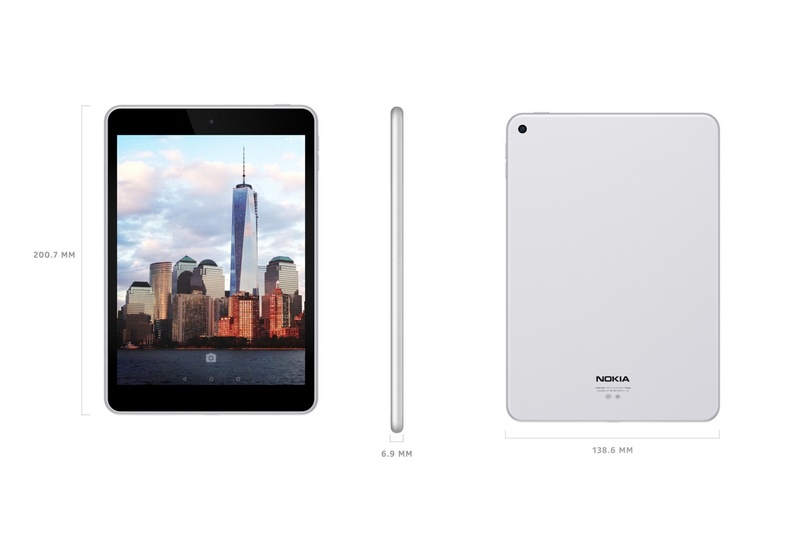 The tablet seems to steal very Appledesign, also in images of presentation on the official site, but beyond that Nokia N1 has character to spare, thanks to two 0.5 watt stereo speaker and the adoption of the new USB 2.0 Type-C, which is symmetric. 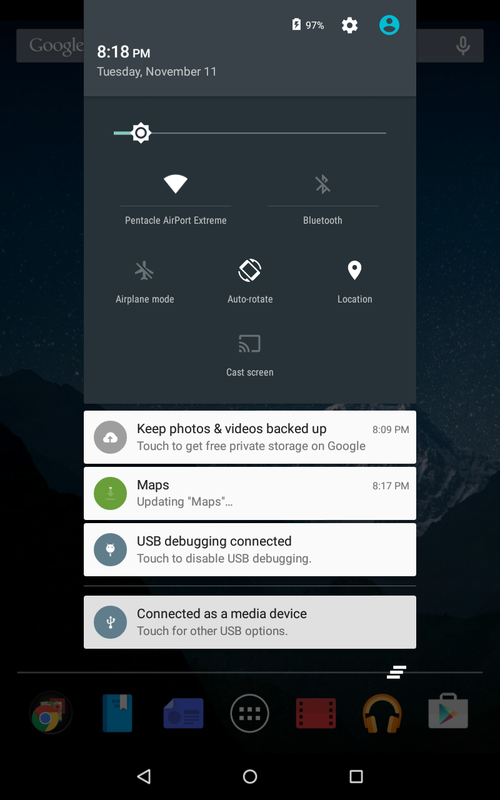 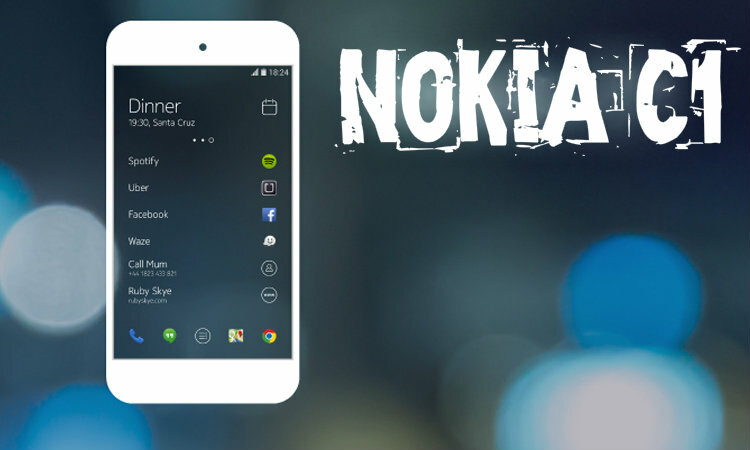 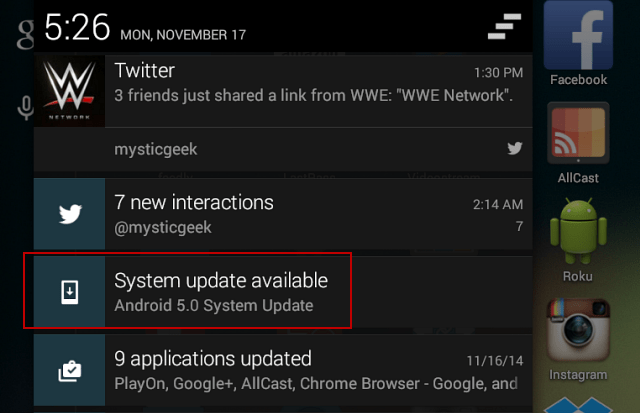 The system is based on Android 5.0 Lollipop, but with the Nokia Z launcher Launcher, who arrives on the Play Store (badge at end of article). 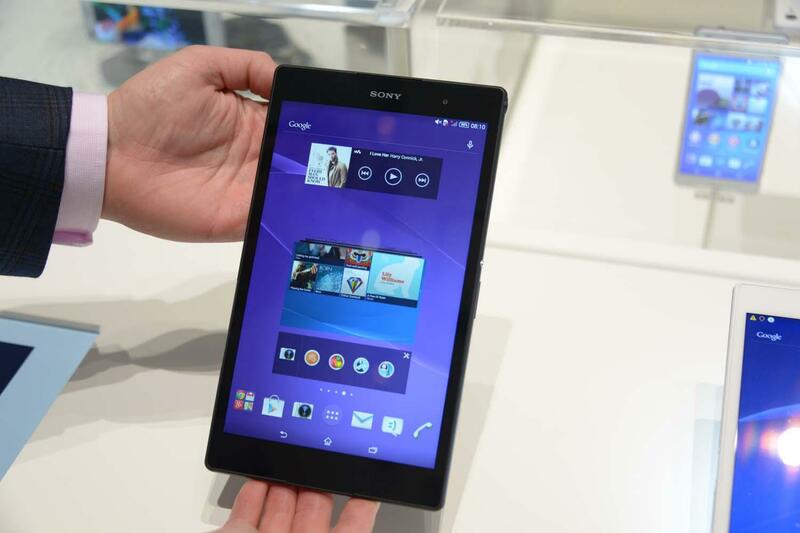 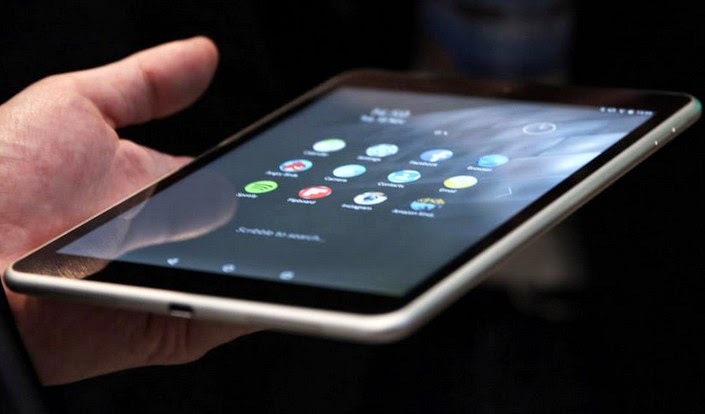 Note that it was not confirmed the presence of the Play Store, so it is possible that the tablet is launched without Google services, which are in fact suspiciously absent even from all official pictures. 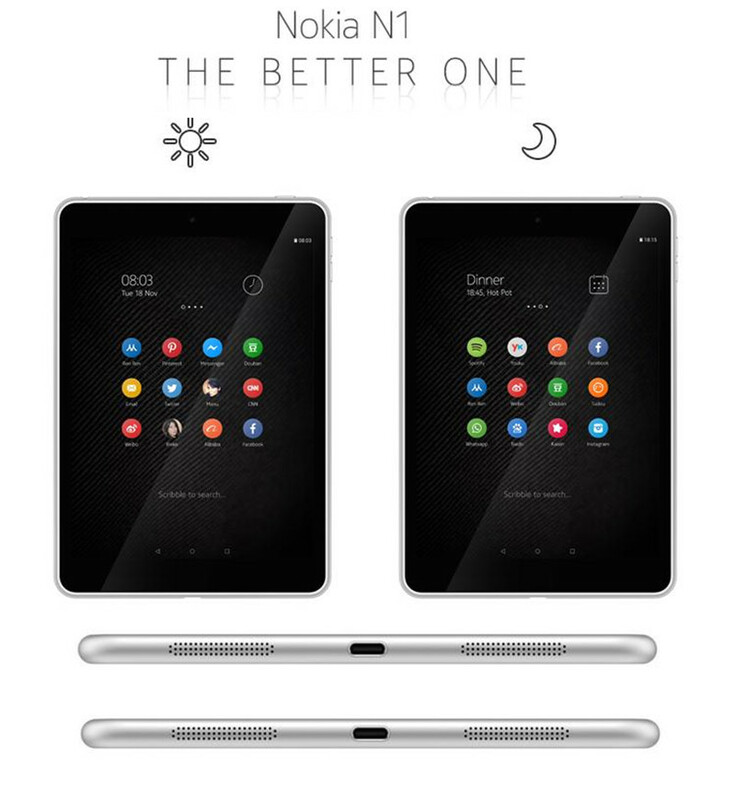 Availability and price: Nokia N1 will be launched in China around mid-February 2015 at a price of $249 (without taxes, then we could easily exceed 300 €) and afterwards will arrive in Russia and Europe, but the price and availability for our market have not yet been disclosed. 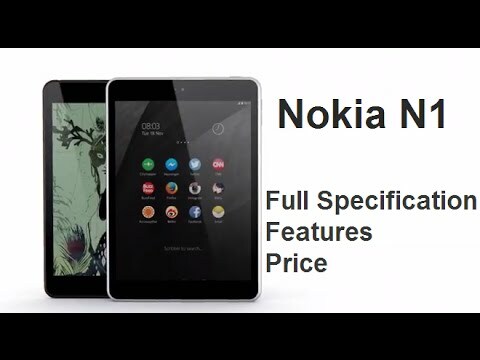 Still missing several months, so more on that in due time; for now we leave you with the official presentation video and some pictures of the tablet, preceded only by the badge already mentioned.